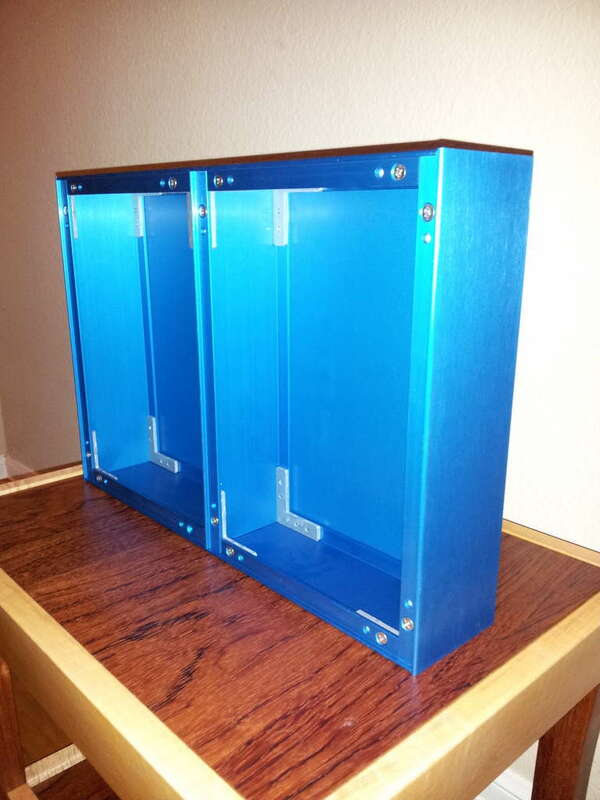 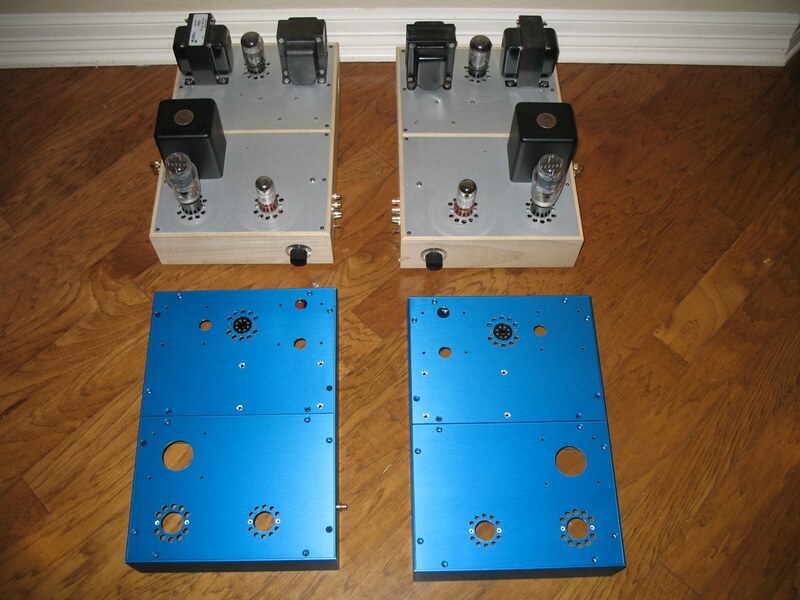 Thanks for visiting Landfall Systems where we manufacture custom sized enclosures for the DIY electronics hobbyist. 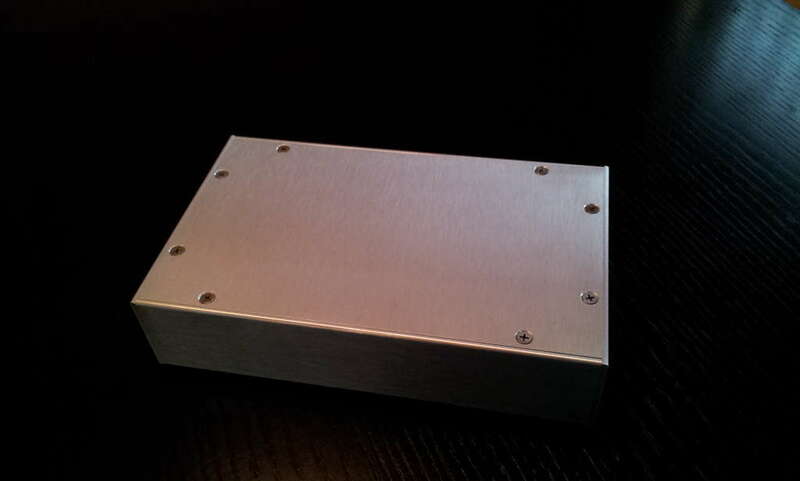 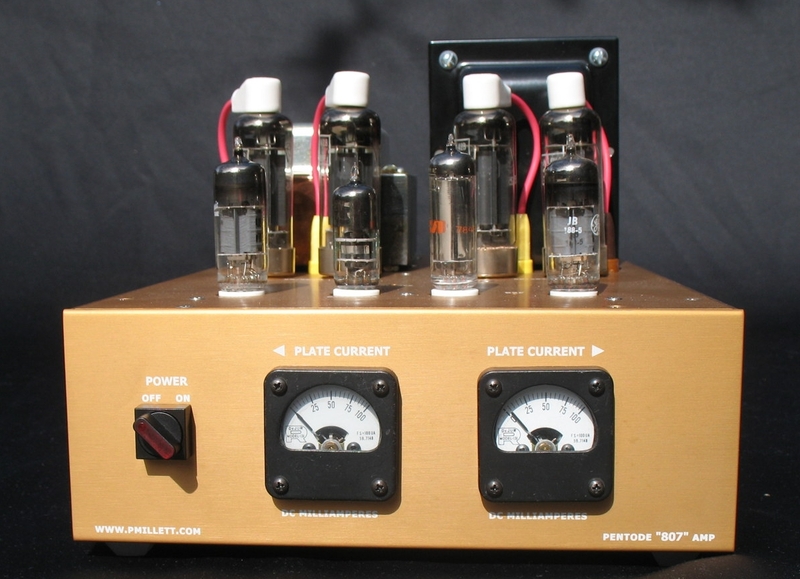 So what are our custom enclosures all about? 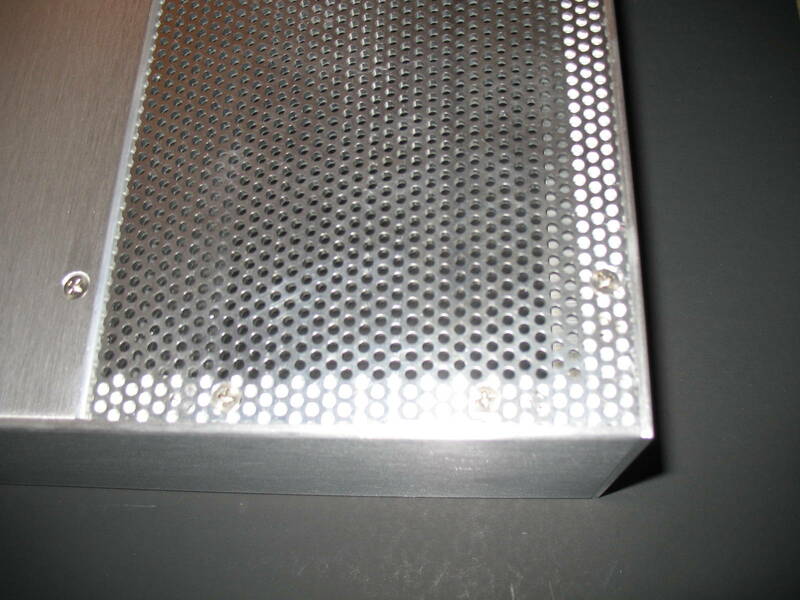 The enclosure system is based on a simple extrusion profile that we offer in different sizes. 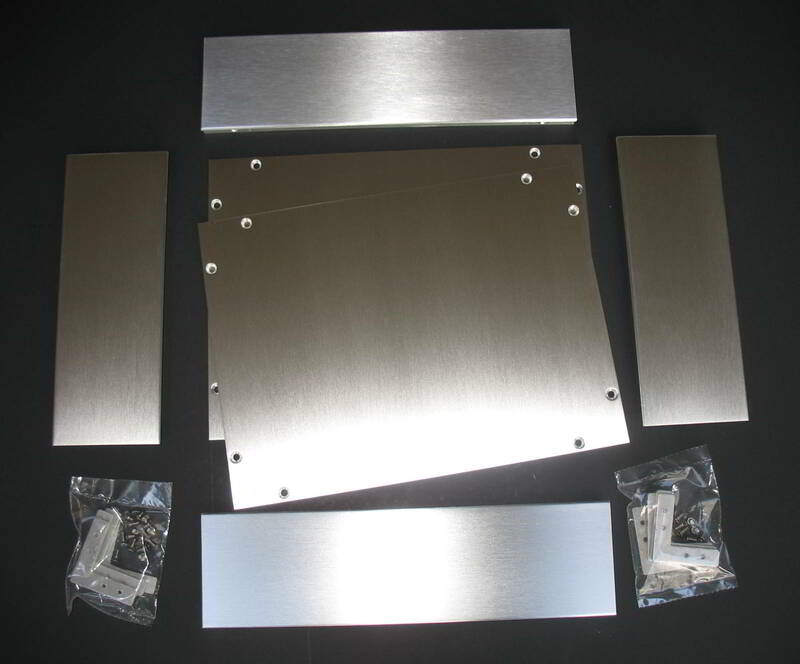 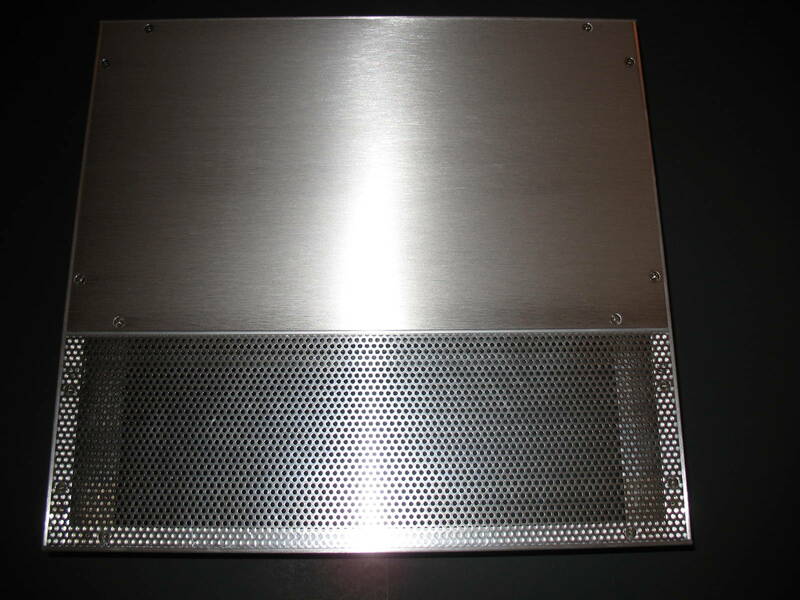 The extrusion is cut to your custom lengths and matched to a top and/or bottom cover plate. 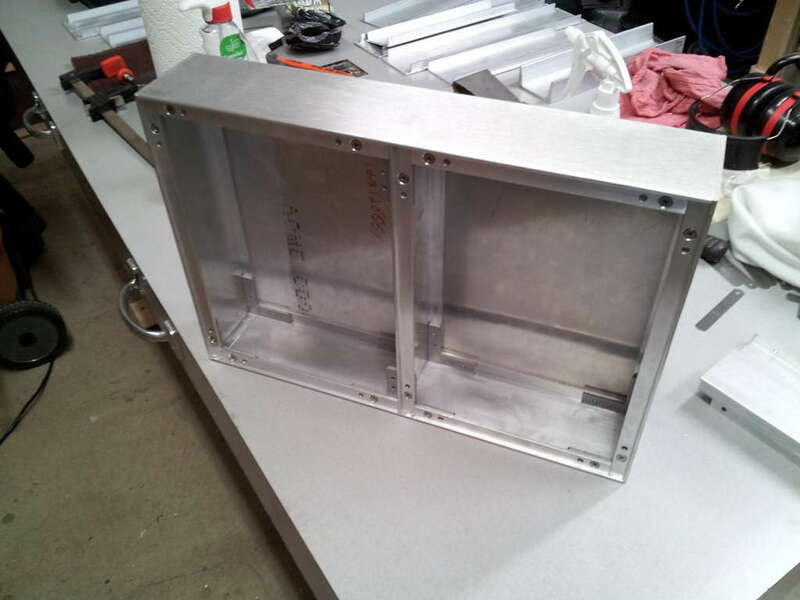 We are initially offering 3 extrusion profiles and other sizes will be created as demand dictates.